Foundations® Stainless steel baby changer for public washrooms delivers an upscale appearance at a reasonable price. 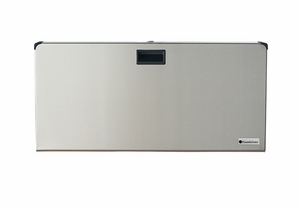 Our baby changer features a durable yet aesthetically pleasing brushed stainless steel designed to stand the test of time. 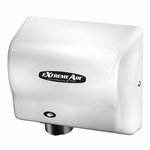 Backed by our 5-year warranty, this stainless steel baby changer for public washrooms is guaranteed to meet and exceed you facility’s needs. Changers are available in a variety of styles and configurations to match your washroom’s décor, including horizontal, recessed, and more.